Vote Now for the Top 10 Philippine Gems! 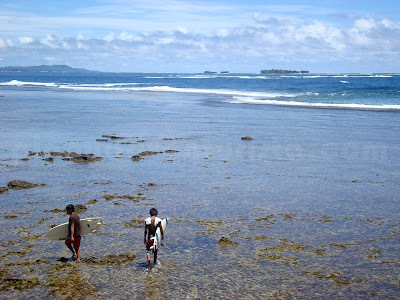 "The Country's Next Mainstream Destinations"
The Philippines is indeed rich in natural wonders. We have pristine white sand beaches, stunning landscapes, undiscovered islands and hidden waterfalls, among many other wonderful works of nature. Our country is definitely one of the most naturally beautiful destinations in the world. As their corporate social responsibility project, Isla Lipana & Co., the Philippine member firm of PricewaterhouseCoopers launches the search for the country's next mainstream destinations through the "Philippine Gems" project. It aims to recognize up and coming destinations in the Philippines through an online voting from June 26 to August 9, 2013 September 15, 2013. 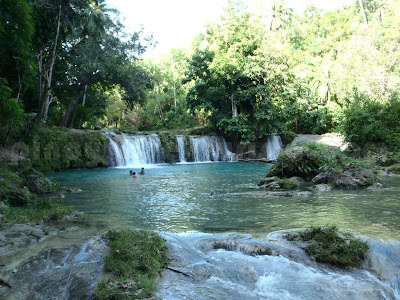 The project will promote not the usual tourist spots but rather the wide range of diverse and hidden natural wonders that bejewel our country from Batanes in the North to Siargao Island in Mindanao. This project is in celebration of the firm's 91st anniversary. From 175 destinations gathered from their employees and online travel bloggers, it was trimmed down to 50, until they come up with a short-list of 25 remarkable destinations which will be open to public for online voting to determine the Ten Philippine Gems on August 9, 2013. The 25 sought-after Philippine destinations will vie to be one of the Top 10 Philippine Gems. 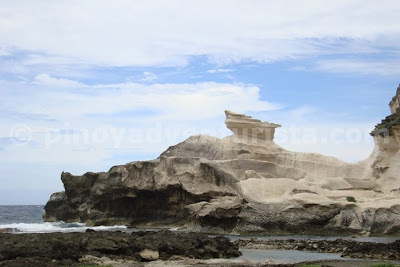 It includes Apo Island, Apo Reef Natural Park, Batanes, Biri Island Rock, Bucas Grande Island, Busunga and Coron, Cagayan de Oro City, Calaguas Island, Camiguin, Camotes Islands, Caramoan, Danjugan Island, Donsol, Kapurpurawan Rock Formation, Lake Sebu, Mt. Kanlaon, Mt. Pinatubo, Mt. Pulag, Pagudpud Beach, Panglao Island, Sagada, Siargao Island, Siquijor Island, Taytay Palawan and Tubbataha Reefs and Natural Park. Philippine Gems Project will certainly boost the local tourism in these places where tourist arrival is lower compared to mainstream tourist destinations. I truly believe that it's time for these sites to be recognized. To Vote, visit this link: http://www.philippinegems.com/voting. You could vote for a minimum of 3 destinations and up to maximum of 10. 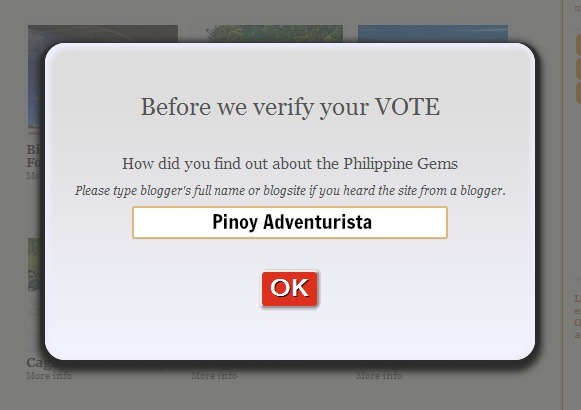 Please don't forget to write my name "Pinoy Adventurista" when asked "How did you find out about the Philippine Gems"?. Lastly, check you email to validate your vote. For more details about this project, like their Facebook Page or visit their website at www.philippinegems.com.